Arkham Knight is about to make his DC Comics debut on the pages on Detective Comics #1000 in 2019. One of the most beloved comic-book characters with a crazy fan-following known as The Dark Knight, Batman is marking his 80th anniversary in 2019 and DC Comics made big plans and has decided to kick start a new storyline starring another exciting guest. 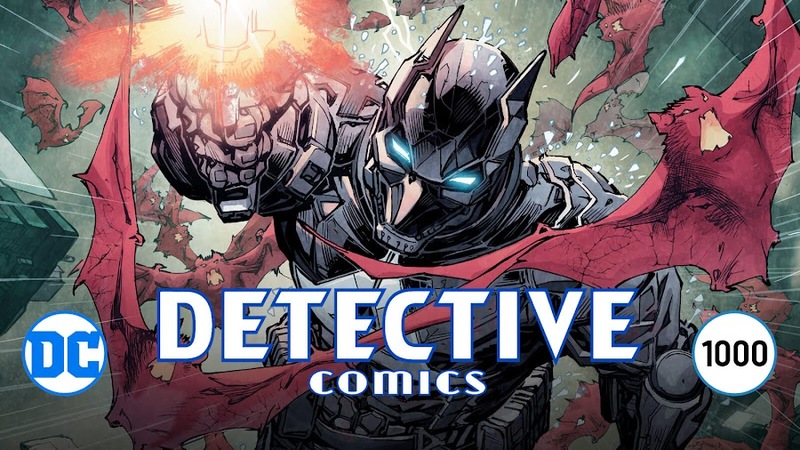 Turns out, the enigmatic Arkham Knight from superhero action-adventure game Batman: Arkham Knight by developer Rocksteady Studios and publisher Warner Bros. Interactive Entertainment is coming to Detective Comics monthly ongoing series at the same time. When developer Rocksteady Studios hasn't released Batman: Arkham Knight yet in 2015, they claimed the titular character to be an original one but halfway through, it was revealed to be none other than Jason Todd, a former Robin. As opposed to his former mentor, he is extremely militaristic and doesn't shy away from using lethal force. Throughout the game, he works for another known villain The Scarecrow and serves as the main antagonist of the game. 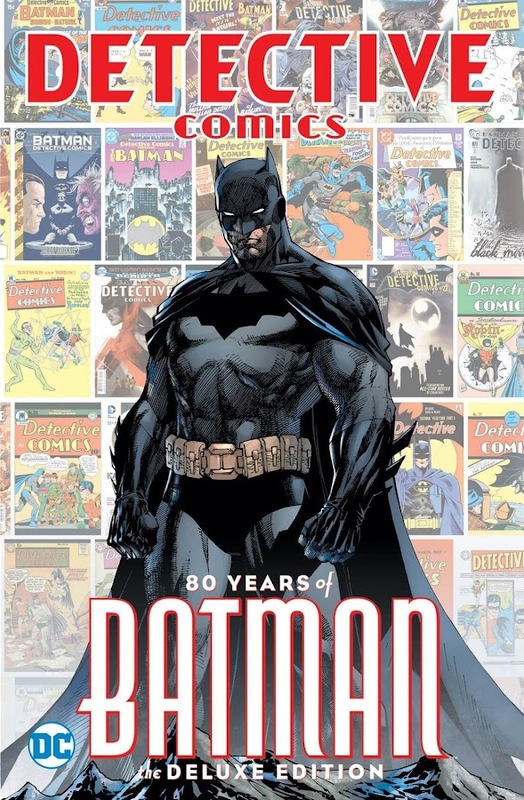 Just like the way DC has celebrated Superman's 80th anniversary in Action Comics #1000 earlier this year, there will be an oversized anniversary special issue #1000 and another hardcover collection titled Detective Comics: 80 Years of Batman. Series regular writer and New York Times best-selling author Peter Tomasi (Black Adam – The Dark Age, Forever Evil – Arkham War) and artist Doug Mahnke (Final Crisis, Justice League Elite) will helm the main story of 1000th issue, which will feature the official debut of Arkham Knight on DC Comics canon. 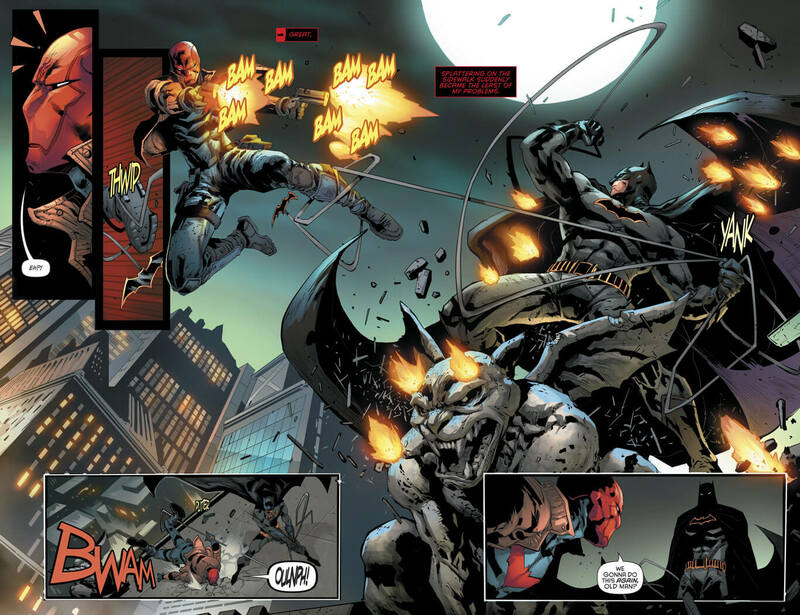 Although Jason Todd has always been a part of mainstream franchise of The Dark Knight, his Arkham Knight identity created for the game however was only a part of a several limited series tie-in comics at best and never became a part of regular continuity. DC also mentioned about the debut to be a New Version of the "Arkham Knight" to be specific but added no further details. In current continuity, Jason is having a tough time on his personal life and that would eventually turn him to become a villain, maybe? Renowned comic-book creators like Alex Maleev, Brian Michael Bendis, Christopher Priest, Denny O’Neil, Dustin Nguyen, Geoff Johns, Kelley Jones, Neal Adams and Paul Dini will also be collaborating with this duo on the 96-page comics. Following his historical debut on the pages of Detective Comics #27 in 1939, Batman has become one of the most widely recognized crime-fighter of the world for generations of fans. No matter whatever era came, the Caped Crusader was always on headlines and been an industry best-seller. Batman: The Telltale Series Tie-In Comics "Sins of the Father"
With so many popular video games based on the popular DC Comics character Batman, it was quite a bold move for developer Telltale Games to come up with a brand-new saga of The Dark Knight with a re-defined origin. After the successful completion of Batman: The Telltale Series season one, Telltale is currently in-progress with season two, Batman: The Enemy Within. 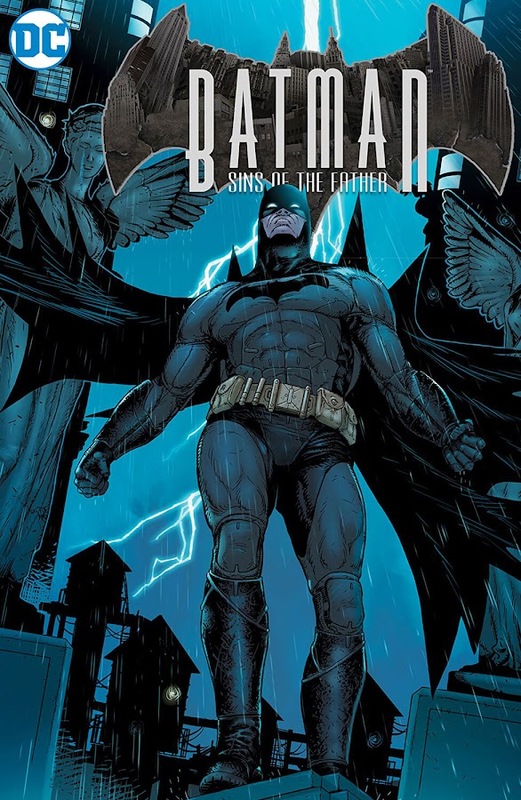 Now, a comic book limited series titled Batman: Sins of the Father is coming in February 2018. The interactive experience of Telltale's episodic point-and-click graphic adventure really picked up audience interest and now, there is a tie-in book on the way. Veteran comic-book and TV writer for Netflix, Christos Gage (Civil War – House of M, World War Hulk – X-Men) is teamed up with artist Raffaele Ienco (Mechanism, Symmetry) to expand the universe even further by bridging the gap between the two seasons of the acclaimed game. WARNING: THE FOLLOWING CONTAINS POTENTIAL SPOILERS FOR BATMAN: THE TELLTALE SERIES. 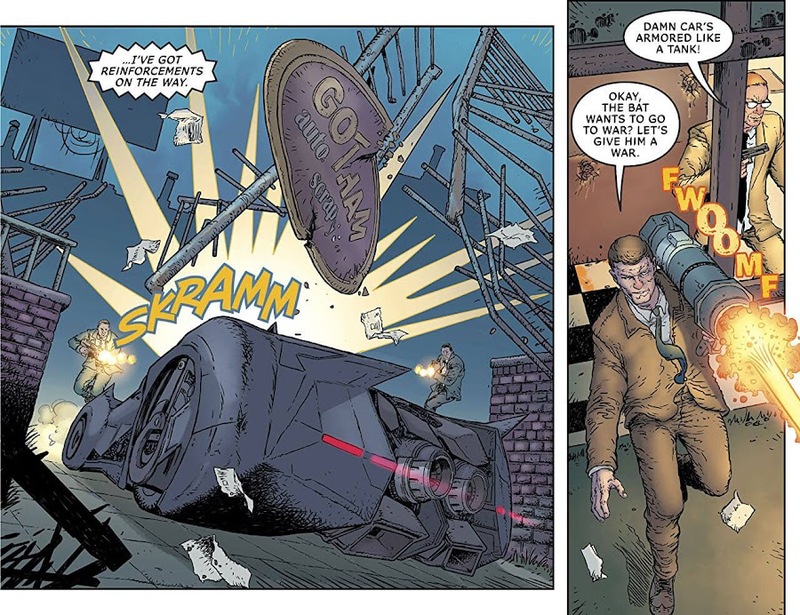 After his debut in the newly re-imagined Gotham City, Bruce Wayne has encountered many villains and psychopaths as himself and his alter ego, Batman. The situation is not always black and white for him and that is why he has to go infiltrate a crime joint to reach the bottom of the problem. 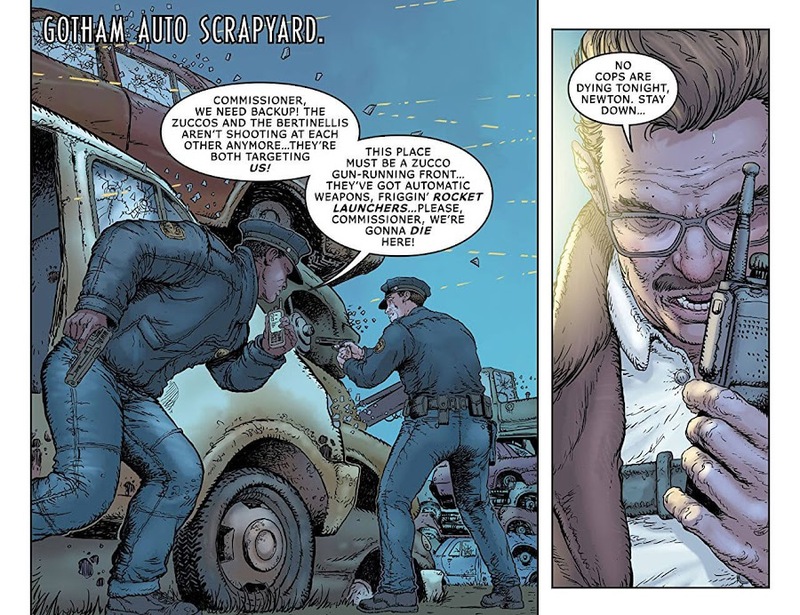 Fan favorite characters like Jim Gordon and Amanda Waller crosses paths with him but they too are not exactly are who we used to know in comics, despite some basics of course. 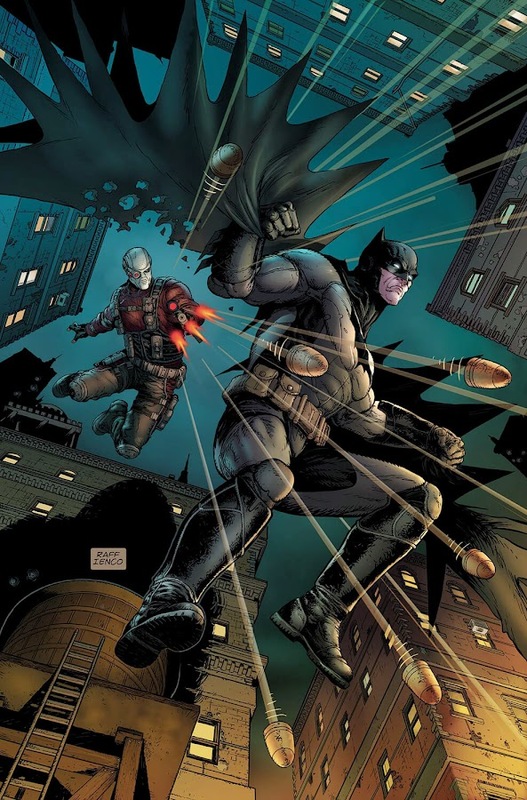 Working on Sins of the Father is quite a throwback for writer Christos Gage as he started his early comic-book endeavor with a Deadshot mini-series nearly 15 years ago that was later re-printed as Deadshot: Bulletproof and the same character is making his way into the world of Telltale's Batman to serve as the main antagonist for the series. Also, Bruce Wayne will get back to restore his family reputation after discovering the shocking revelation about his father. Already taking a bold new direction for all the characters that we've known for almost all of our lives, Sins of the Father presented a challenge for Christos Gage and his partner Raffaele Ienco to walk a parallel path and live up to the expectation of the fans. The online playthrough videos of Batman: The Telltale Series season one really helped the old hand of Gage here when his editor Jim Chadwick tasked him to handle the project. Besides, the unique nature of the world Telltale's Batman presents the opportunity to make a few tweaks at the established canon without ruining the core of that character. While Bruce is already having a hard time learning that his father Thomas Wayne was not the heroic figure he thought of, it seems even Alfred was aware of this secret and that makes it a lot worse. The legacy he has built on and the lifelong crime-fighting career he has taken seems baseless to him now. 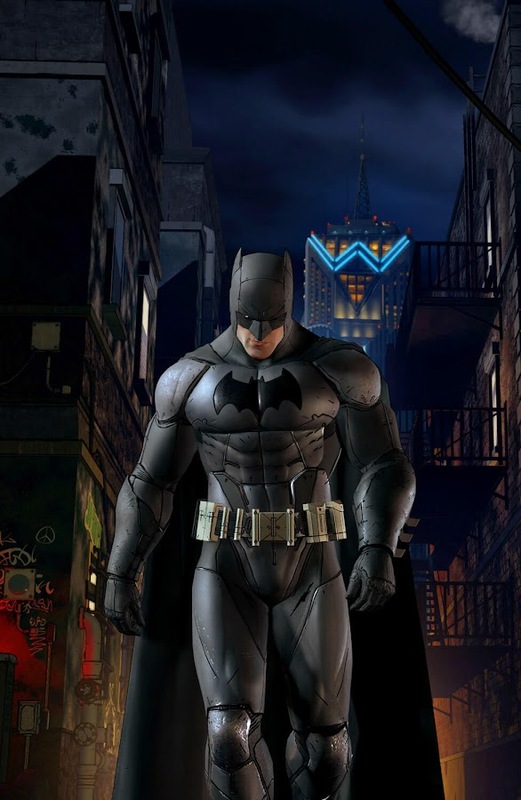 Providing, where the developer studio wants to go next with Batman: The Enemy Within and later with newer seasons of Batman: The Telltale Series, Gage and Ienco still had enough freedom to create a direction where they wanted this version of The Dark Knight to go. There will probably a chapter where both Bruce Wayne and Floyd Lawton will come face to face without their masks and that should be something no one wants to miss. The writer believes that somehow Deadshot is just a dark reflection of Batman considering all odds. 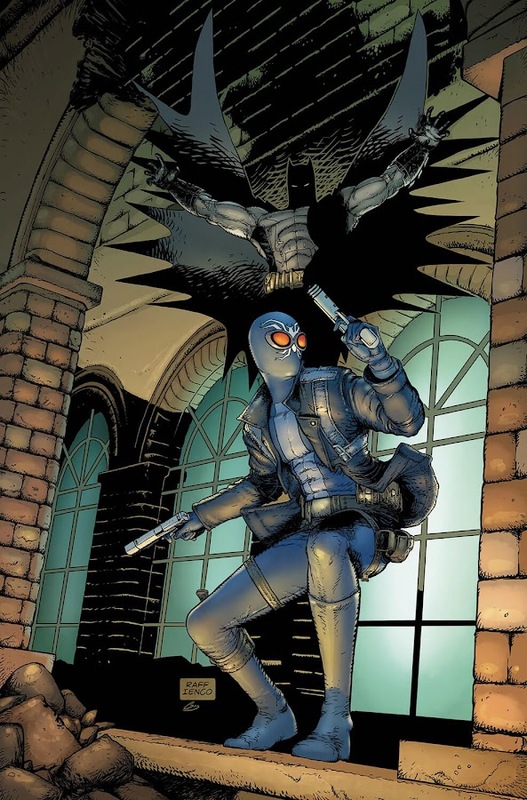 Another character from Batman legend named Black Spider is part of the story and he is hired by Deadshot to face off his enemy. As usual, Commissioner Jim Gordon and Alfred Pennyworth are inseparable parts of Bruce's life as they are in Sins of the Father. Characters that made their debut on Batman: The Enemy Within won't have any direct interaction with Bruce Wayne/Batman though but hopefully they will make their presence known for sure. Telltale Games have already done a fantastic job by re-telling Bruce Wayne's origin in their first game based on Batman and how he eventually discovers a criminal conspiracy in his family. From the beginning of the video game series, Bruce had been trying to bring balance to Gotham City by going undercover to make an ally with the underworld loonies and then being The Caped Crusader at night to fight crime. "After the events of season one, Bruce Wayne is working to rebuild the reputation of his family and their company, Wayne Enterprises, while his alter ego, Batman, attempts to create a working relationship between himself and the GCPD. 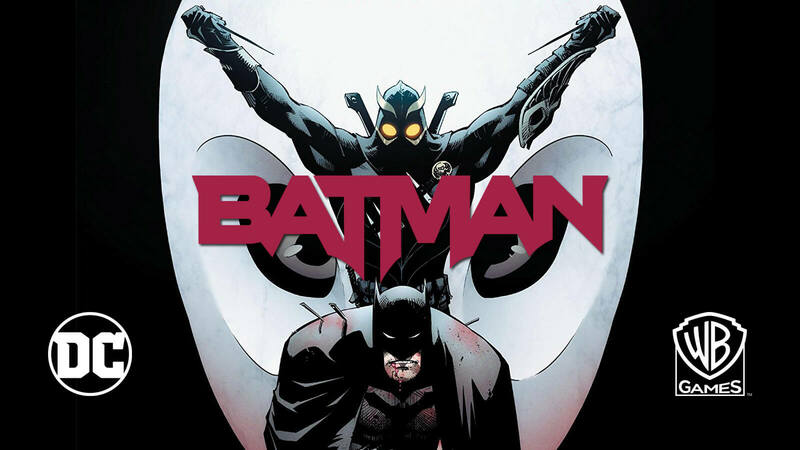 However, before Bruce can begin reparations for the families affected by Thomas Wayne, a mysterious figure begins killing people associated with Arkham Asylum. As suspicion falls on the families suing Wayne, Batman will begin his own investigation into the mystery assassin—and he’ll paint a target on his own back in the process." 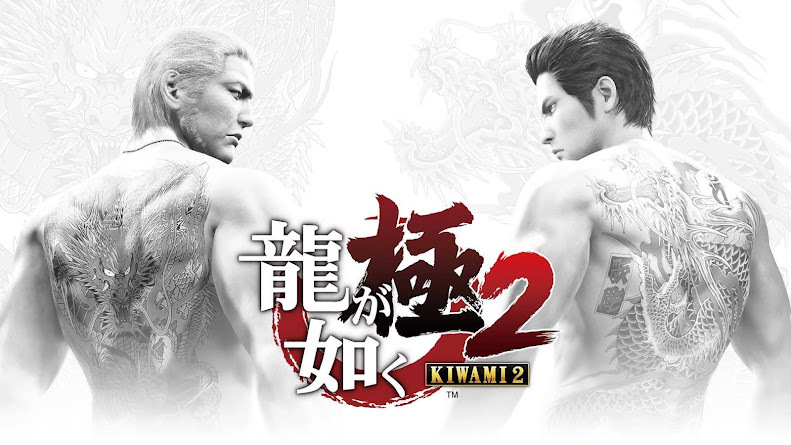 Since the story takes place after season 1 and before season 2, events taken place during the "Sins of the Father" will be later featured in later episodes of The Enemy Within in August, 2018. 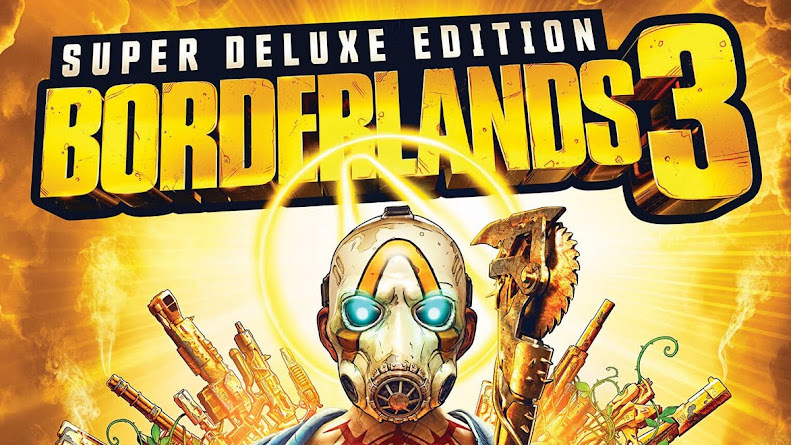 Seeing Telltale following the footsteps of other big-name franchises in film and gaming industry to expand their fictional universe into tie-in comics says how much they really care for the saga of The Dark Knight they have established over the two seasons of the game. DC Comics is taking the same approach with this limited series as they did with Injustice: Gods Among Us series, by releasing two chapters digitally before they are available as print issue. 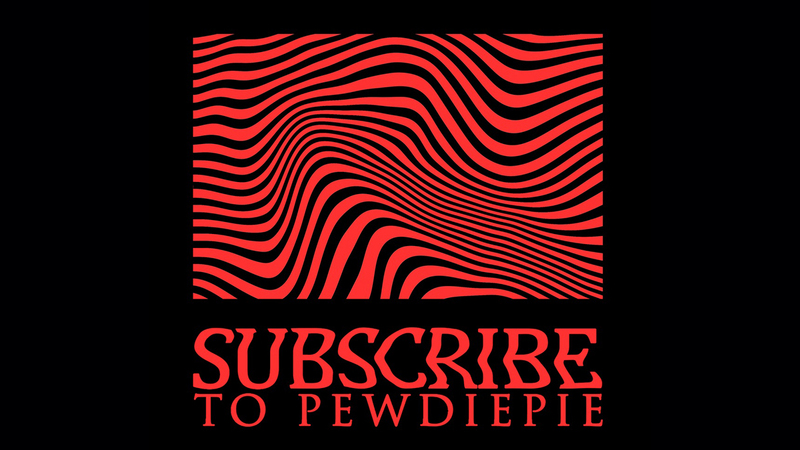 The first digital chapter of the book will be released on release February 12 and the rest will come out in every other week. February 21 marks the date for the first print issue from the remaining six from the limited series.